K & D Landscape, Inc. Comment: No water running through the planter drip system. Ok in lawn and planters....not sure where the problem is ? Comment: My some sprinkler can not stop supplying water, I hvae no idea whats going on the sprinkler control or sprinkler valve? And there is one area the water pressure too low that can not be used in usual. Comment: I need weed removal around property. San Dimas Lawn Care Services are rated 4.70 out of 5 based on 2,427 reviews of 36 pros. 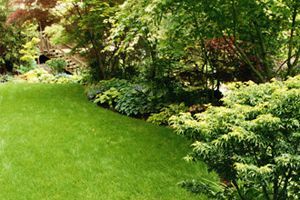 Not Looking for Lawn & Garden Care Contractors in San Dimas, CA?